The first line of defense against infectious microbes is the skin. 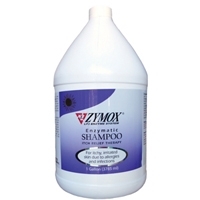 ZYMOX® Shampoo provides an effective way to protect this natural barrier without being irritating or drying. 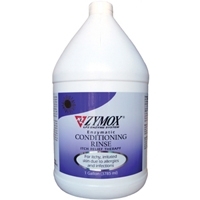 Only the mildest plant surfactants are used and the enzymes have anti inflammatory properties to calm the skin. The LP3 Enzyme System with the addition of Vitamin D3 helps relieve surface irritations and hydrate the skin. 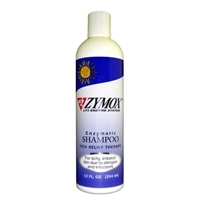 The shampoo contains no harsh detergents, chemicals or petroleum bi-products and features a pleasant, mild fragrance.